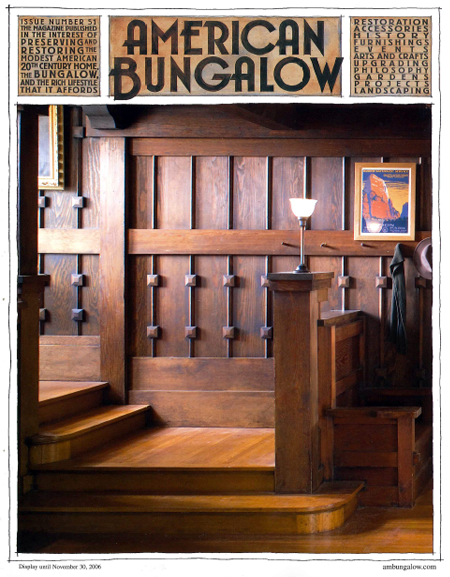 consequences, with a tour of her own “Fabulous Bunga-Mansion” in Oakland, Calif.
Bungalows are its purest, quirkiest expression. Committed owners spend 10 years getting to know their home, then reinvent it for a new age. He said he was looking for his grandparents’ house. All he needed was something to work with. the front porch seems to be making a comeback.